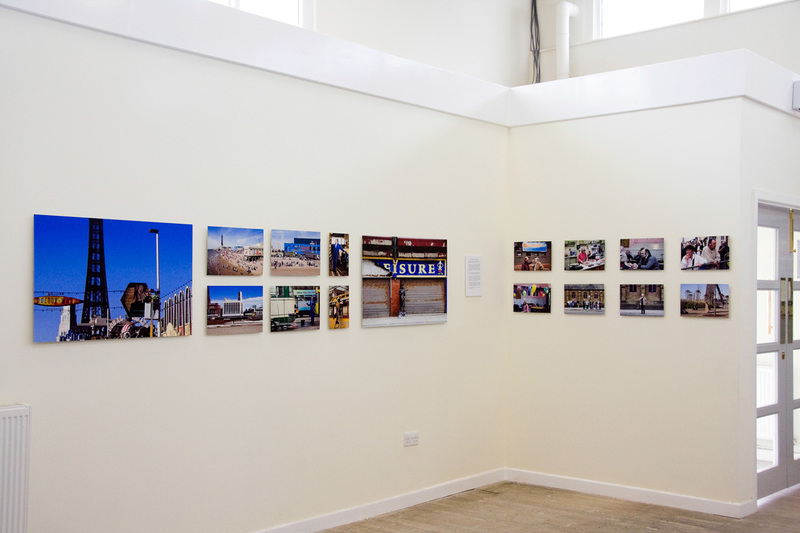 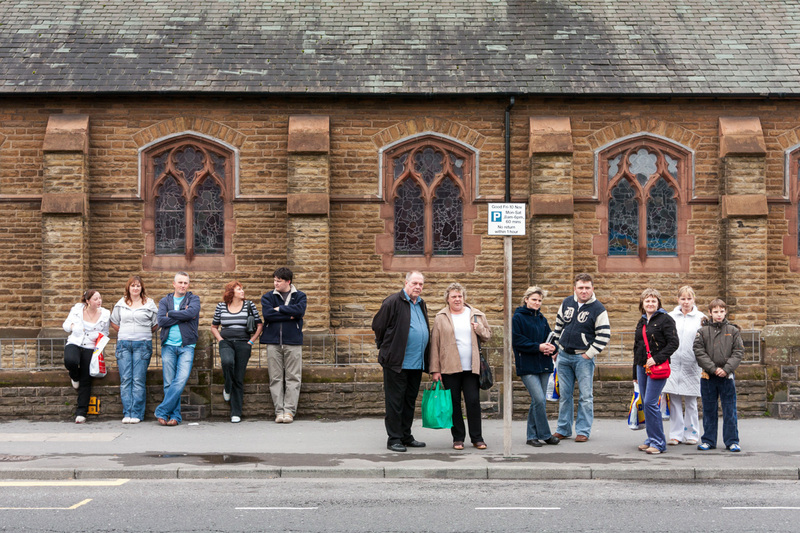 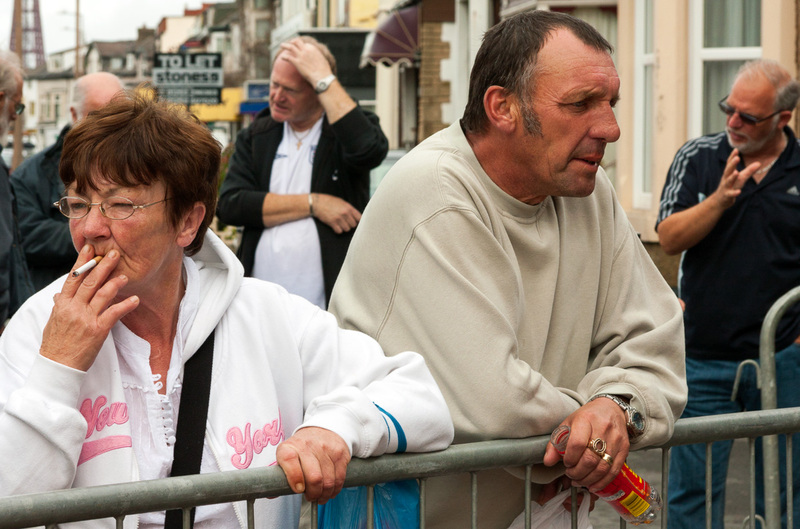 Bloomfield Talks was a year-long oral history project commissioned by Blackpool Council that ran between July 2008 and May 2009. 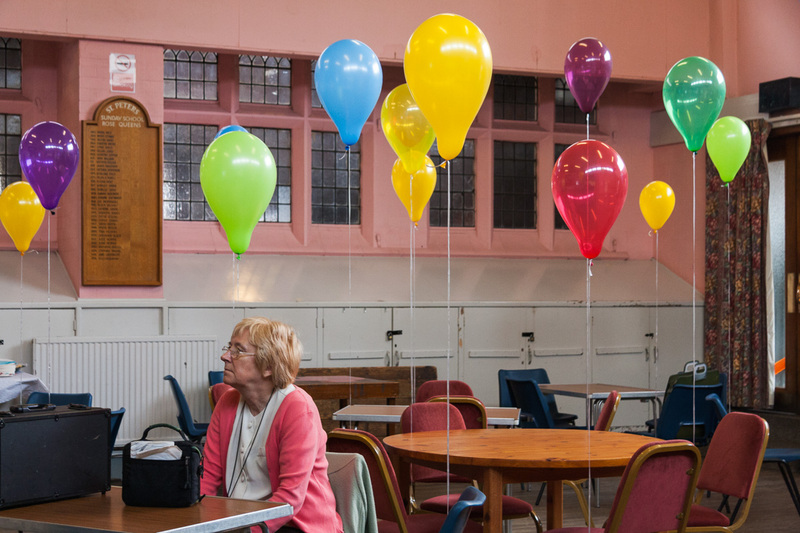 Lead by internationally renowned artist Simon Grennan, a team of volunteers were brought together specifically for the project and I was commissioned to document the launch event and contribute photographs to the Bloomfield Talks book. 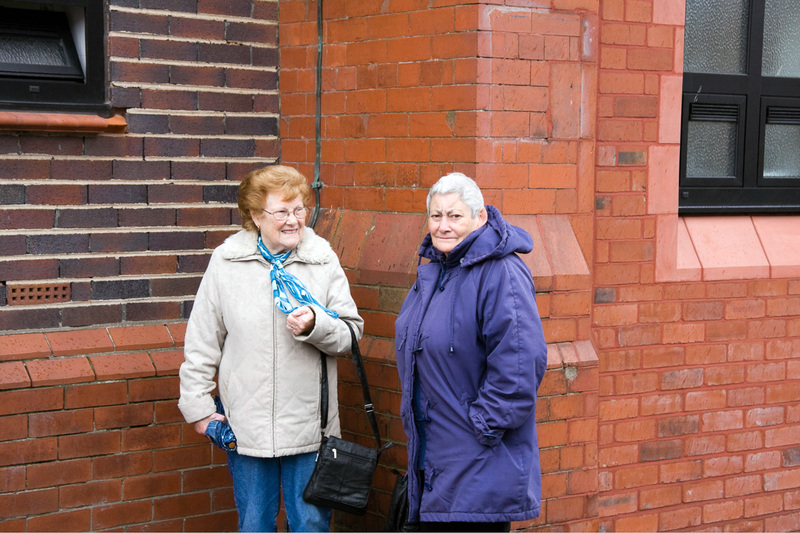 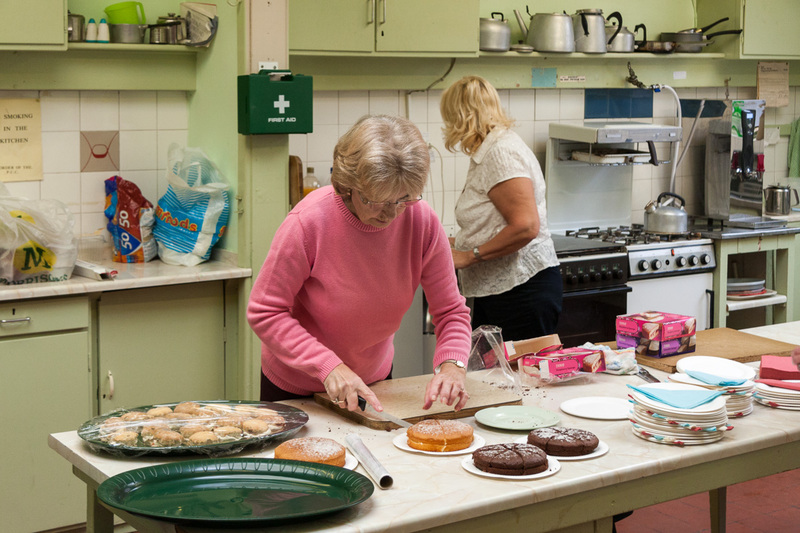 Ranging in age from late teens to late seventies, the volunteers engaged other local people in conversations and activities focusing on their daily lives in the Blackpool area. 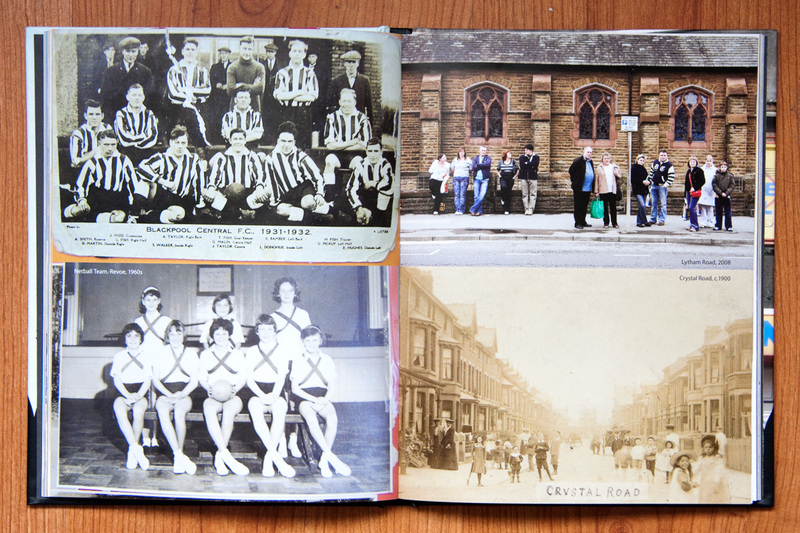 In February 2009, the volunteers edited and published this new archive as a book, which was launched at a celebratory event in Bloomfield and given away as a gift to the five thousand households in the area. 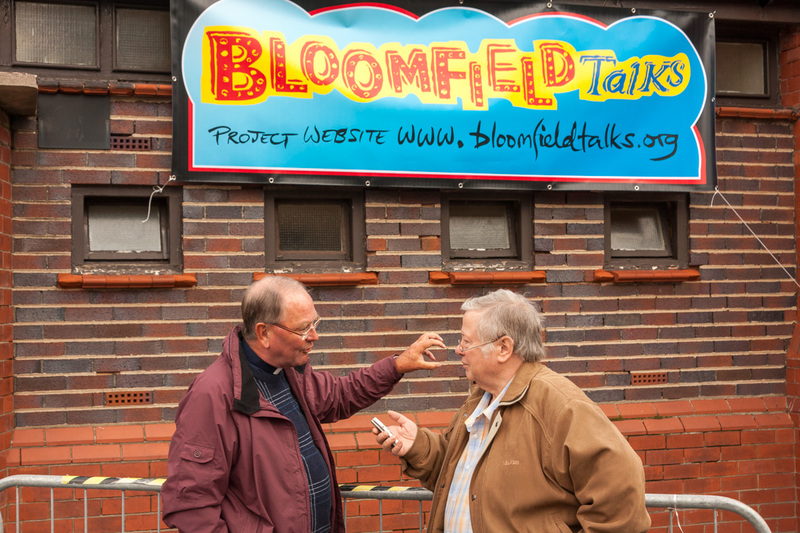 It was a fantastic experience working with Simon and all the volunteers on the Bloomfield Talks project.